As much as I have always thought Audrey Hepburn was a very stylish lady, I do realise she is from another era. Nowadays, there aren’t many women who have that “allure”. But a few are capable of style, I am not talking only clothes here of course. I mean a woman who can walk out the door to go to the supermarket, in t-shirt, jeans and a pair of flats, and still manage to have a “je ne sais quoi” which makes her stand out in the crowd. 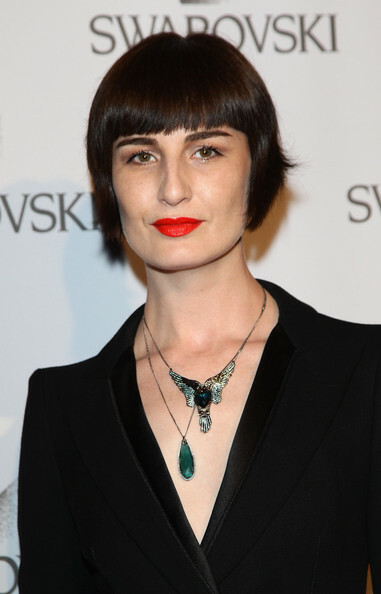 A woman who can, is Erin O’ Connor. I only know her from pictures, and I do admit to liking women who don’t look too girly. This is obviously my personal taste. Yes, I know, she is a model. But this isn’t about height or beauty. She doesn’t meet conventional beauty standards. Ok, she is tall, but you can’t see that in the pictures. She definitely is thin though and that does help. She has her own style and she is very chic indeed, whether she wears an evening gown or a t-shirt and jeans. That’s because clothes don’t make one stylish, one needs to be stylish herself. Good taste helps!! 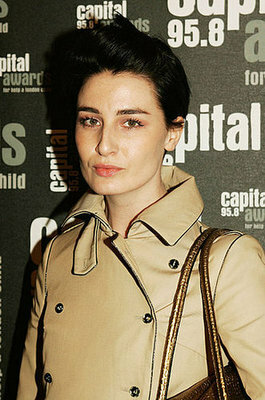 This entry was posted in On going and tagged Audrey Hepburn, Erin O' Connor by stylepointofview. Bookmark the permalink. Audery Hepburn was much more gracefule, because od her being so tiny and delicate. Ines de la Fressange seems to me closer to Erin, in charme and glamour. Anyway I like her being a woman and not just a pretty girl! I agree, Audrey Hepburn was more graceful. 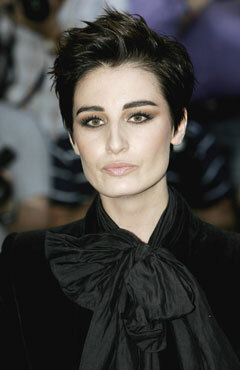 I also agree Inès de la Fressange is similar in style to Erin O’ Connor, and in fact I like her too a lot. I am not sure I understand the last sentence though, do you mean she looks good because she is a woman rather then a young girl? By the way, thanks for writing. I appreciate comments.